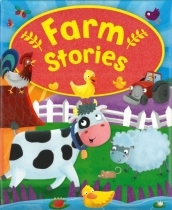 The Gingerbread Man tells the traditional story of the woman who loves baking so much she makes a gingerbread man, one day, after making some gingerbread. 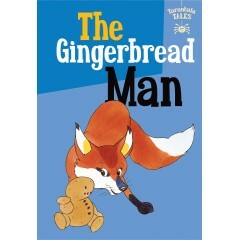 But once he out of the oven, the gingerbread man comes to life and runs off into the town, where many people chase him until he meets a fox You need to read the book to find out what happens next. 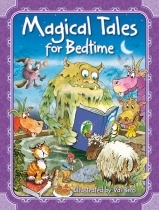 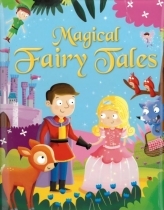 The Tarantula Tales are much-loved traditional fairy tales and fables, retold for today with friendly and humorous illustrations, for any time and bedtime.The series is ideal for reading aloud and sharing with 24 year olds, and perfect for new readers to tackle alone.